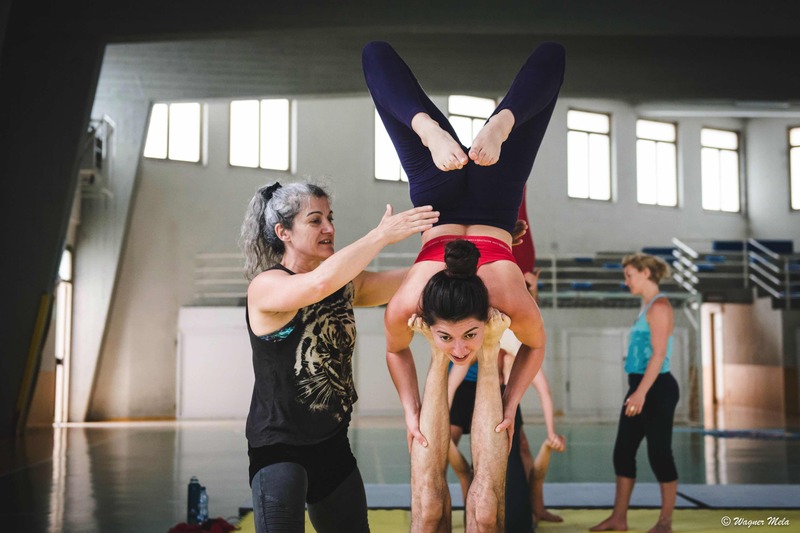 We are excited to announce an AcroYoga elemental weekend, we will focus on both the Lunar and Solar elements to the practice. 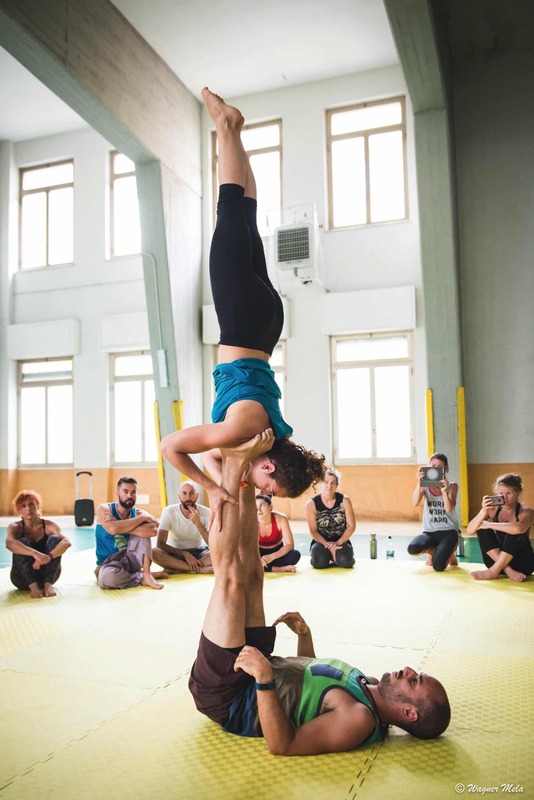 * more than ten years of acrobatics training within European acrobatics. 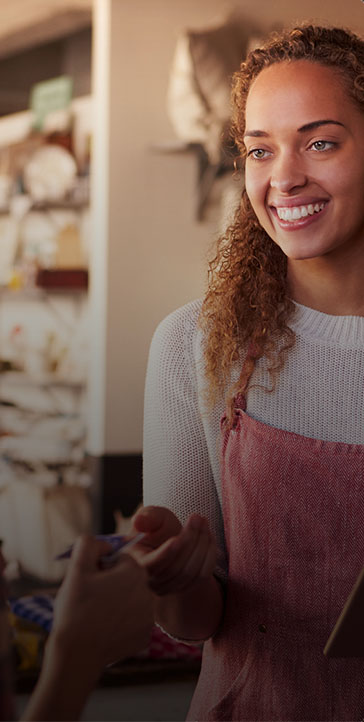 – how to collaborate with creativity and belief in your potential. 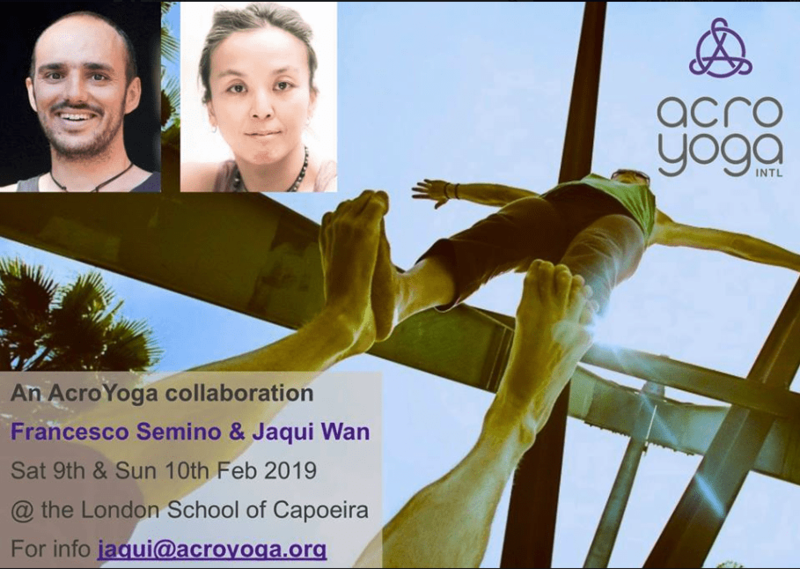 – how to train AcroYoga with longevity with self-care making it a marathon, not a sprint. * If you are new to the practice and want to cover the foundations. 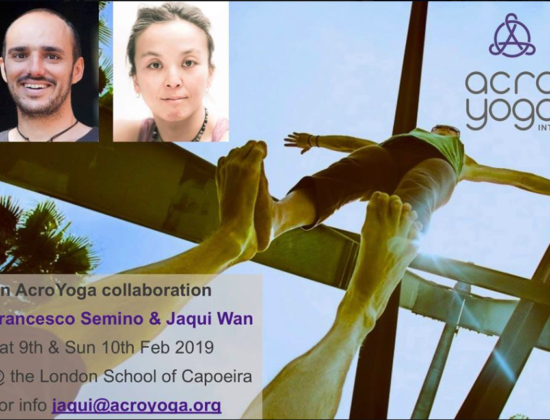 * If you have been going to the acroyoga jams and want to get your head around the principles of AcroYoga. 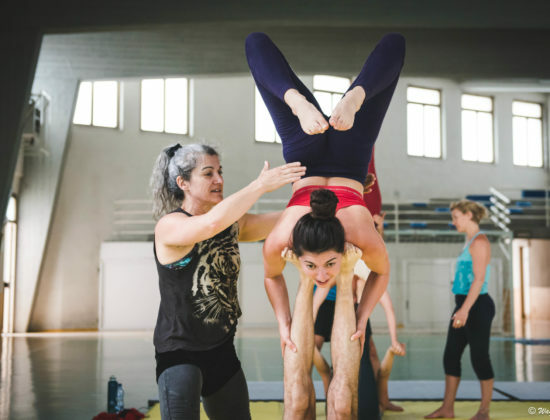 * If you want to improve your AcroYoga practice, through strong foundations are you able to evolve and grow.